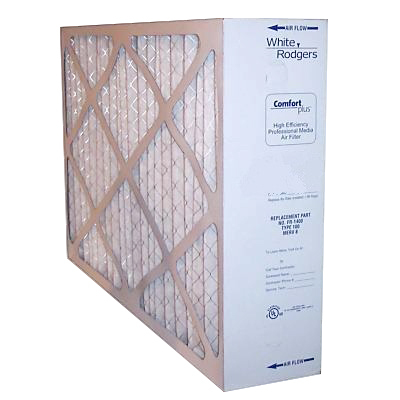 Measures 16-1/4" x 21" x 5". Fits White-Rodgers Comfort Plus ACM1000. 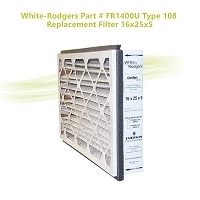 Can be used to replace collection cells in White-Rodgers electronic air cleaner models 10C24M and SST1000. 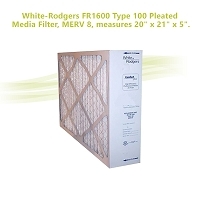 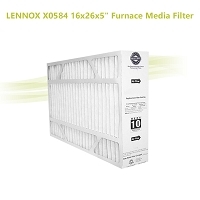 White-Rodgers FR1600 Type 100 Pleated Media Filter, MERV 8, measures 20" x 21" x 5".